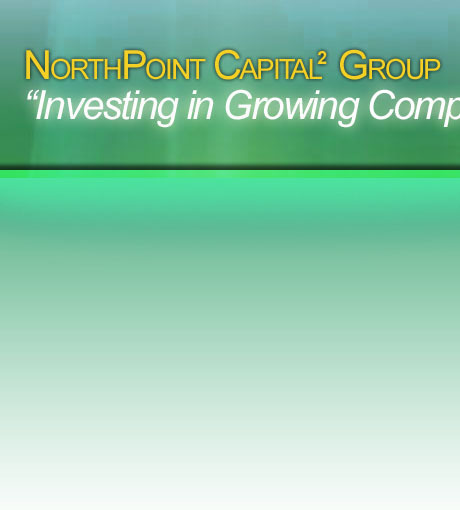 The NORTHPOINT CAPITAL² GROUP focuses on investing in growing companies in established industries. We energize company growth by bringing to our portfolio companies the compound effect of financial capital plus knowledge capital…a concept we refer to as “CAPITAL²”. 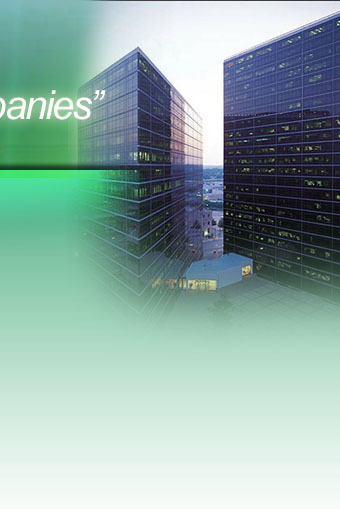 We seek investments in companies providing business services, healthcare products, industrial products, consumer products, information technologies, and energy/natural resource technologies in the Oklahoma, Kansas, and Arkansas market areas.